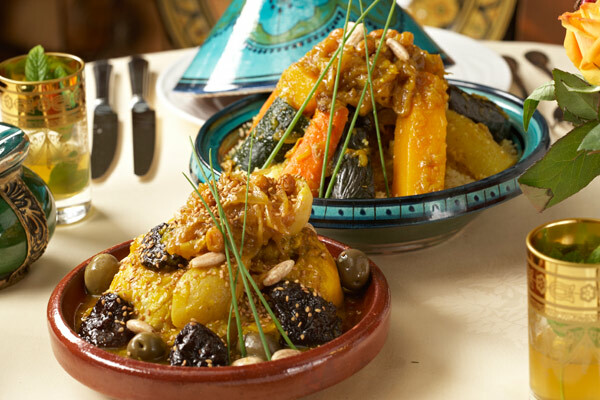 Beauchamp Place is easily the busiest of the Maroush outlets, proving equally popular every season of the year. Open from noon until 5am every day of the week, the busiest time of day at Maroush Beauchamp Place is - believe it or not - 10pm to 3am, particularly at the weekends. A popular post-clubbing location, with three floors, Maroush Beauchamp Place is also known for being an after-hours celebrity hot spot. Don't let its' late-night reputation fool you though; during lunch and dinner times this restaurant - particularly the fine dining area on the first floor - attracts business people and couples in equal measure. Shawarma wrap had two bones in it. 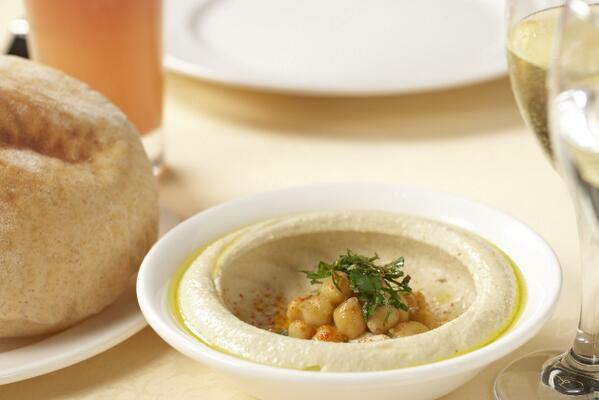 Our favourite local libanese cuisine! The waitress was not up to the usual standards of this place but the overall experience was worth it. Delicious meal with a dessert of fragrant rice pudding, fruit and dates included in the price. Lots of choice and very fresh ingredients. The lamb cooked in yogurt (with a hint of lemon and perhaps cinnamon?) was a revelation. 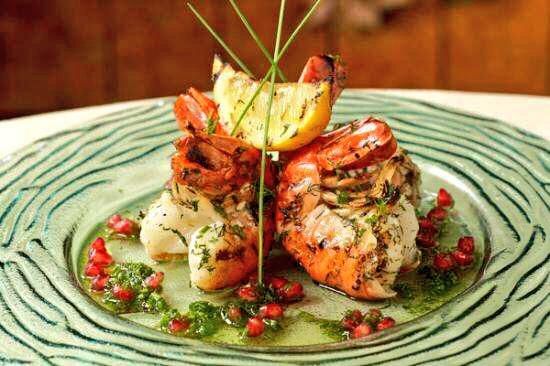 Simply one of the best value, tastiest restaurants in all of London. Whilst the starters were good, the main course, baby grilled chicken, was very average. It was burnt on the sides, was not hot when served, lacked taste. I shall not be ordering this main course again, not worth the £18.00 for this particular dish. Unfortunately, unlike the past, this time my experience at the restaraunt was not very good. The people serving were very friendly and just a little bit forgetful. Our order was taken twice, and then when we asked for a 2nd glass of wine, it never came. Don't trust their reservations. Atrocious reservation service ...on two separate occasions they either cancel your reservation without telling you or accept a reservation when they are closed!! Cost me 35 pounds on taxi fares to and from their closed restaurant for nothing! Christmas sharing menu was an absolute feast. Would highly recommend it. Atmosphere was somewhat lacking but that would have to be put down to the unusual time we ate (4pm). Overall a fab meal and fab staff. One of my favourite restaurants. The service on my last visit was not on a par with what I am used to here, hence the fewer stars. the warmth and hospitality was nowhere to be seen ..... Sad. Thank you. Really friendly, helpful and polite staff. Food was fabulous - very tasty and lots of it. As vegans there there so many choices within clearly labelled vegan parts to the menu. Thoroughly recommend. 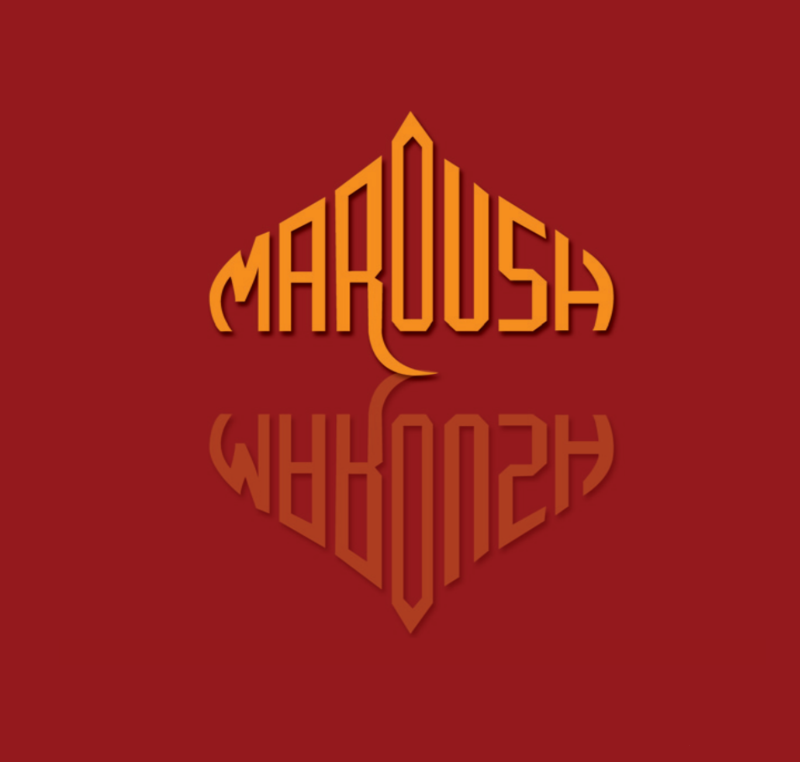 Maroush is always a good idea! Booked a table for Sunday lunch for 8 people at their main restaurant area on the first floor, but overall a less than average experience. Absolute terrible service. We had to chase the waiter several times every time we needed something or wanted to order, even had to chase three times after we had the bill so that we could pay and leave and we ended up having to get up to pay at the till as he was just doing other things. No apology was made for the bad and slow service and service was charged at 12.5% of the total bill! 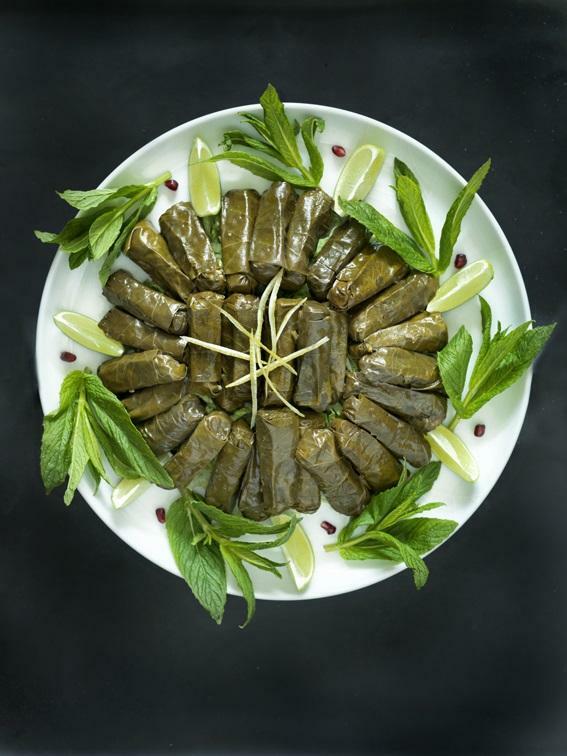 One of our vegetarian guests order a main dish along with the rest of our order, and only when the food started to arrive at the table for everyone else the waiter told her her dish was not available, he then suggested she ate some of the falafel on the table instead!! Someone tell this guy falafel is not a main course and it’s not acceptable to let someone know the dish is not available when everyone else already has their food!!!! Won’t be going back there again. 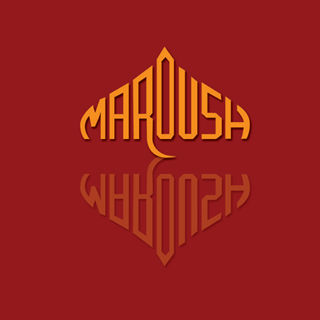 love Maroush, definitely the best food and the best customer service at the moment. thank you! No parking in the West End of London, a taxi is essential. If you know and like Lebanese food this restaurant is absolutely excellent. Really great, authentic fresh middle Eastern food. I will keep returning again and again to Maroush. We had a really nice family meal, great service and friendly staff. The quality and quantity of the food was amazing, having the set meal for 4, and 5 of us eating was still more than enough food. Food was great. But service, not too good. Staff can be a touch standoffish and unhelpful. Decor is dated however the  Food is amazing and that’s what brings me back!